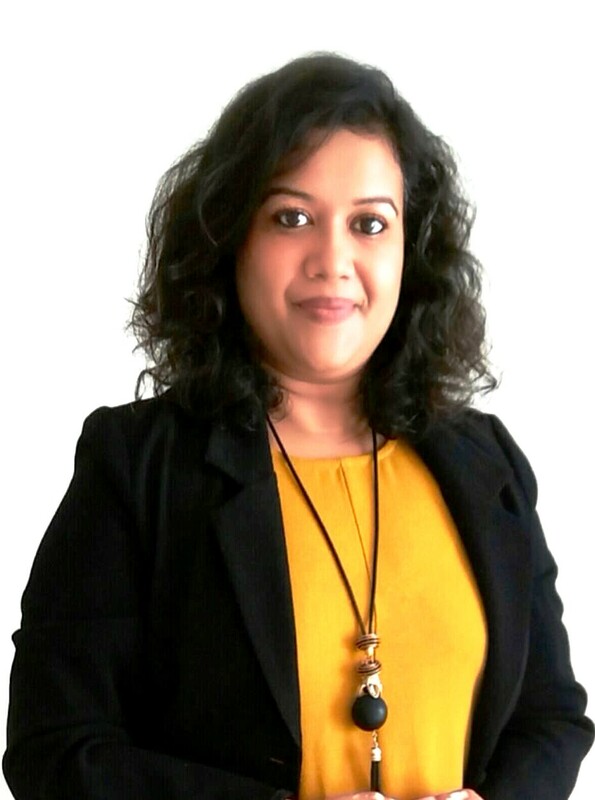 Richa is an ICBI Certified Image Consultant and Soft Skills Trainer. Her experience spans across 10+ years in various corporate domains. She works with individuals and corporates alike in helping individuals manage their self-Image. Currently, she is handling various assignments with one of India's leading hospitality institution and other corporates and individuals. Venue: ICBI Centre, E-29 3rd Floor, South Ext. Part 2, New Delhi. Landmark: Near McDonalds.